FL557 – Your skin is delicate, show it some love with our protecting day cream. 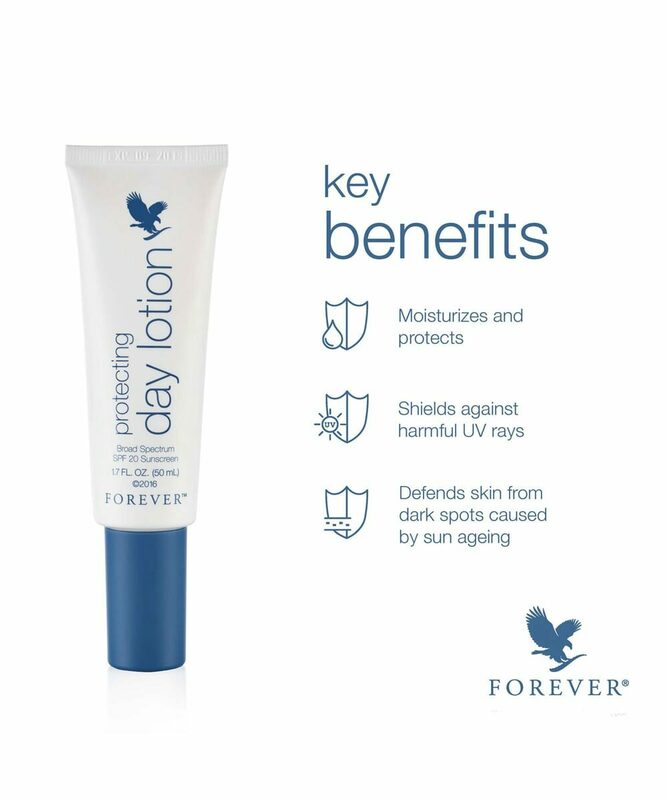 This silky cream contains over twenty powerful ingredients which help to protect your skin from harmful UV rays. Your skin is delicate, show it some love with our protecting day cream. This silky cream contains over twenty powerful ingredients. Which help to protect your skin from harmful UV rays. Thanks to its broad-spectrum sunscreen with SPF 20. 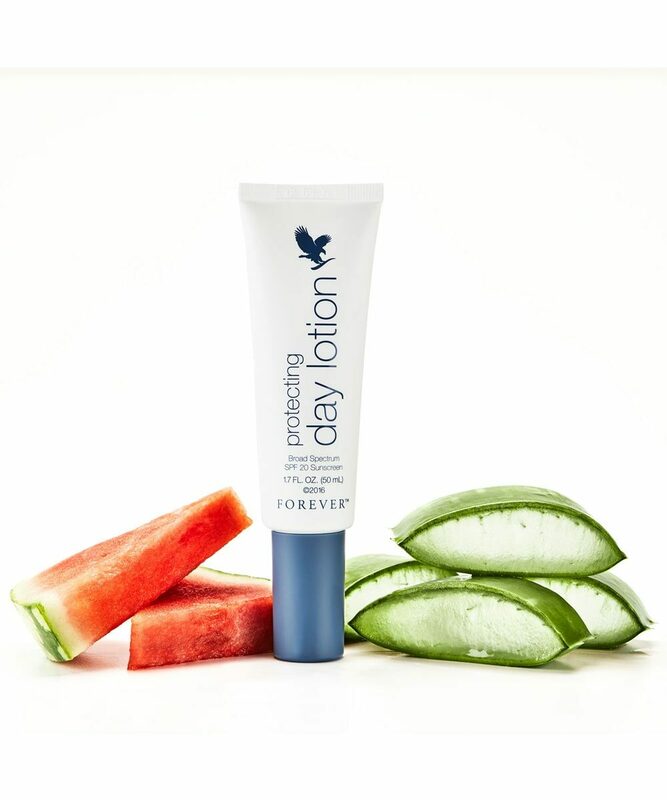 This natural mineral sunscreen contains key ingredients, including aloe vera, watermelon extract and plant extracts. To help fight against oxidative processes, improve skin tone and texture and provide deep moisture. Sunscreen – Protecting Day Lotion combines natural mineral sunscreens, titanium dioxide and zinc oxide, in a unique dispersion system to help it blend well.